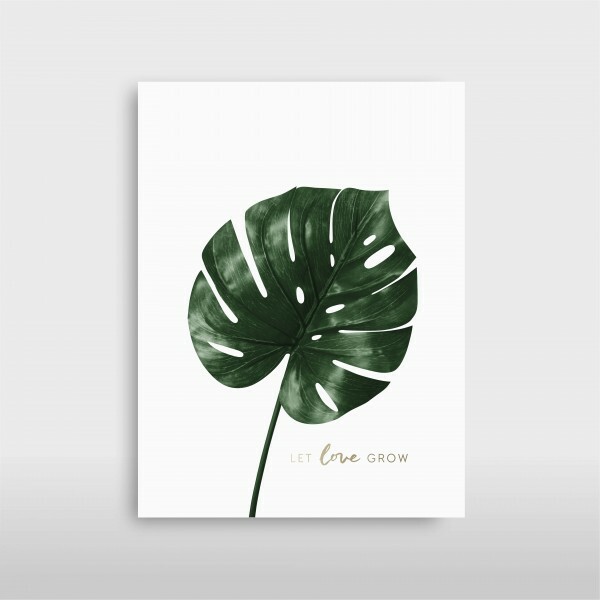 It's green, it's trendy and it's the ultimate decoration piece for your flat: The Monstera Print in 30 x 40 cm! Build your own green oasis with the help of this free standing print. The perfect alternative for all plant lovers who can't keep a real one alive.